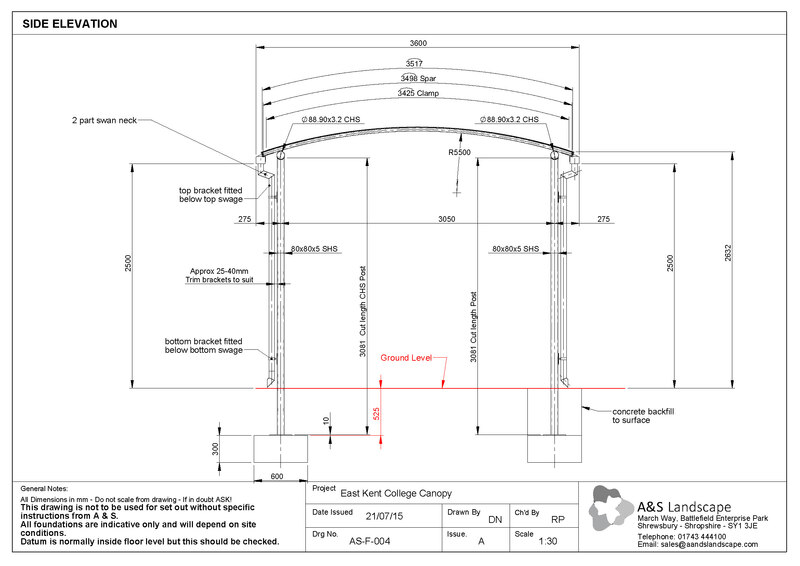 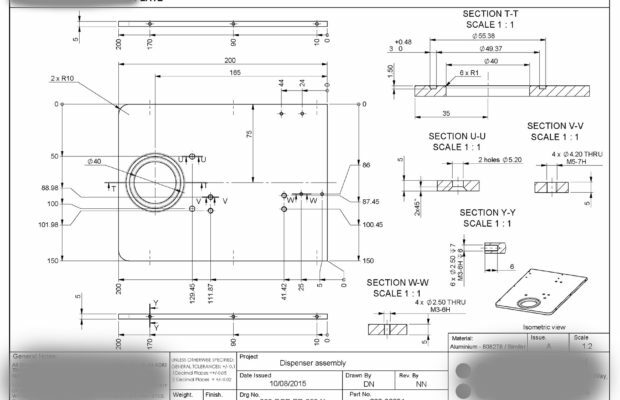 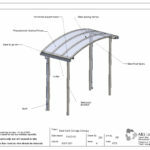 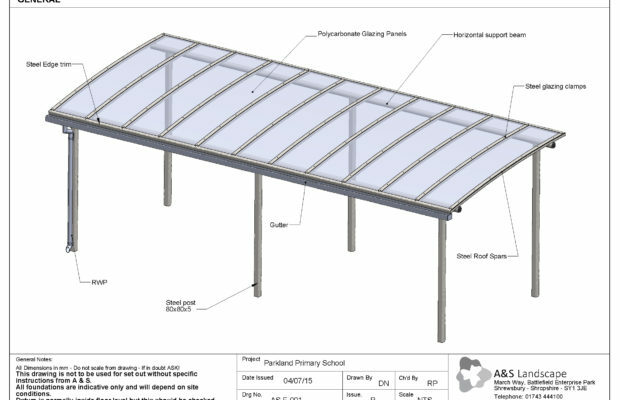 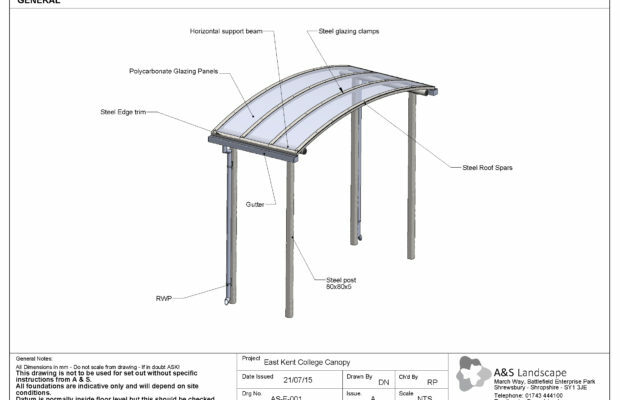 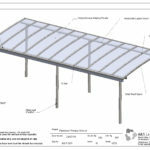 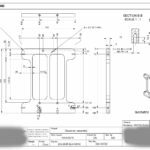 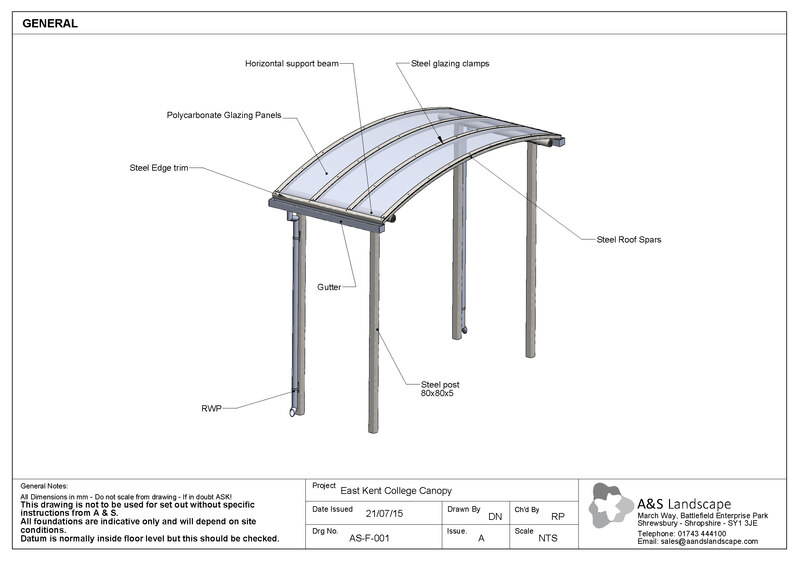 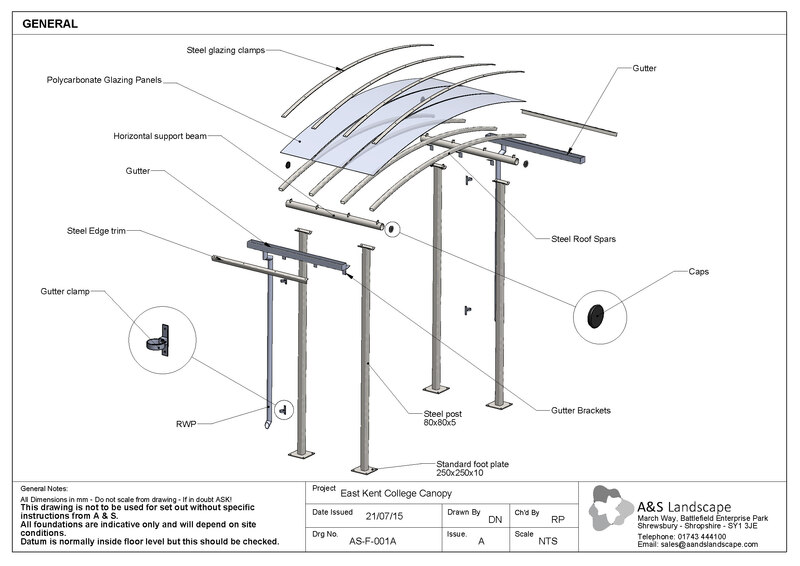 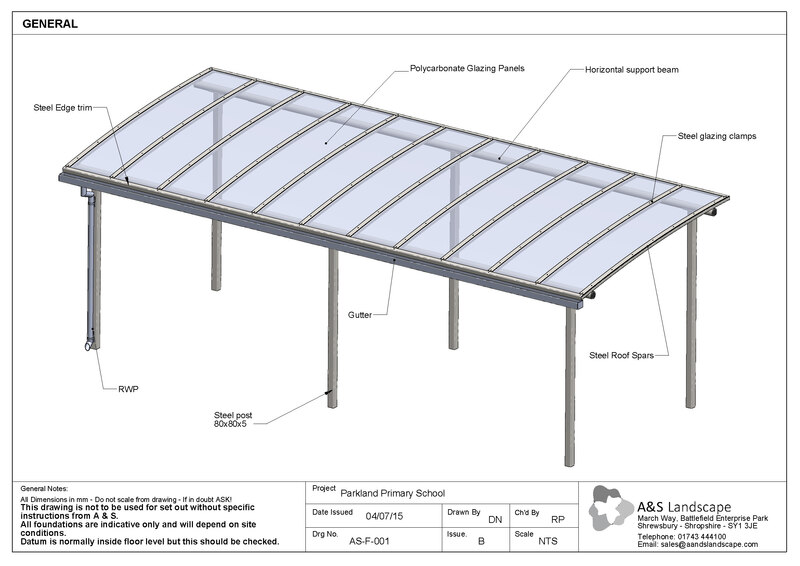 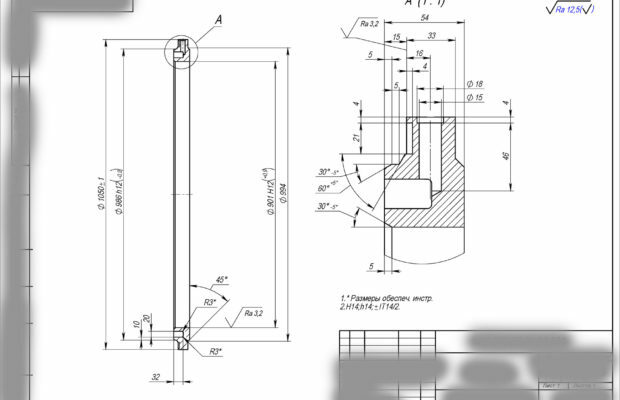 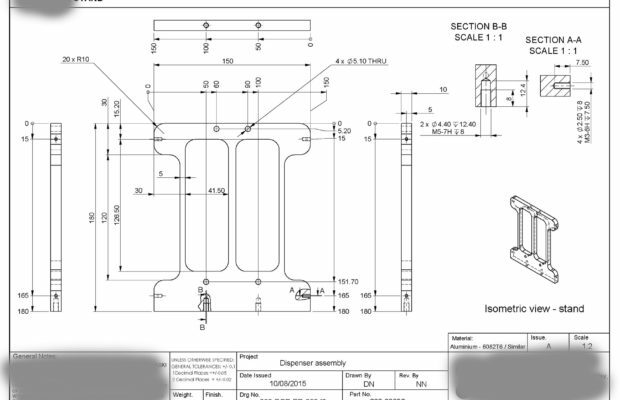 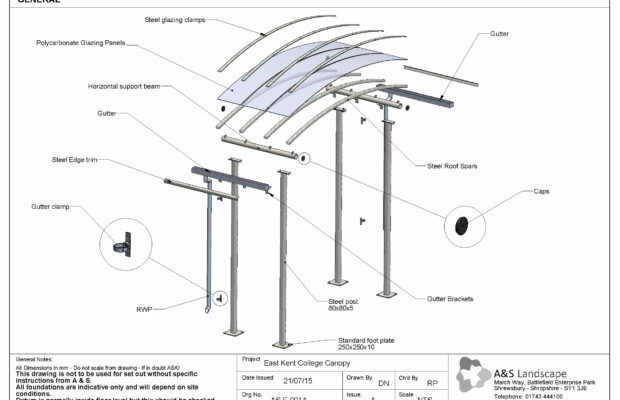 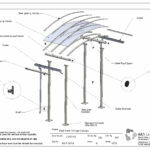 Drawings and technical documentation is the key of manufacture. 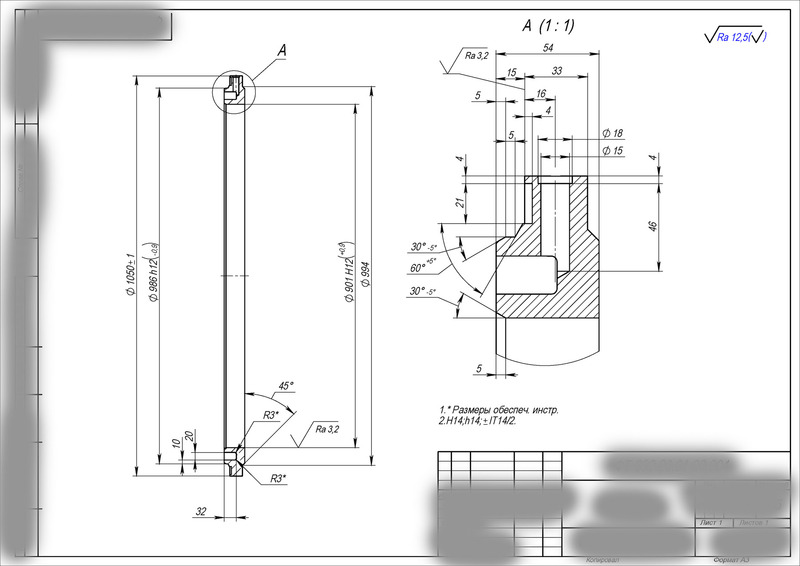 It allows clearly define requirements such as tolerances and deviations, datum points, flatness, roughness of surfaces, circularity, cylindricity, material, post manufacturing process, etc. 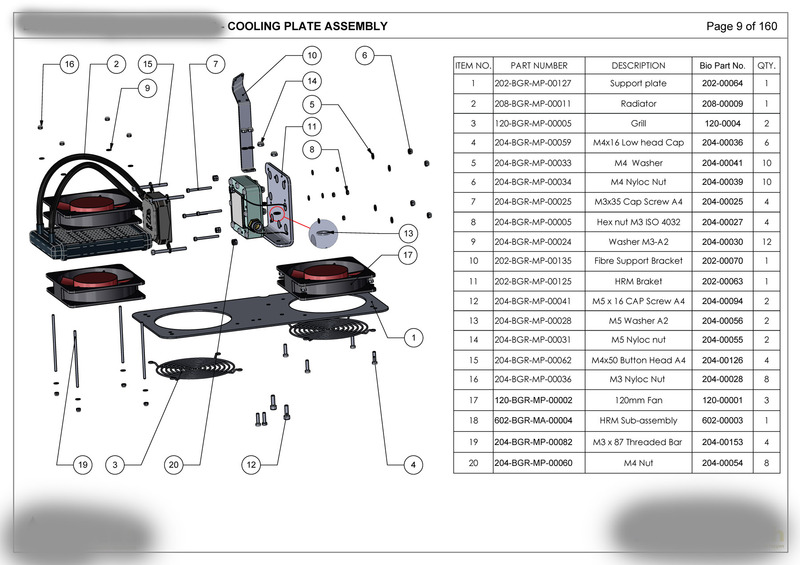 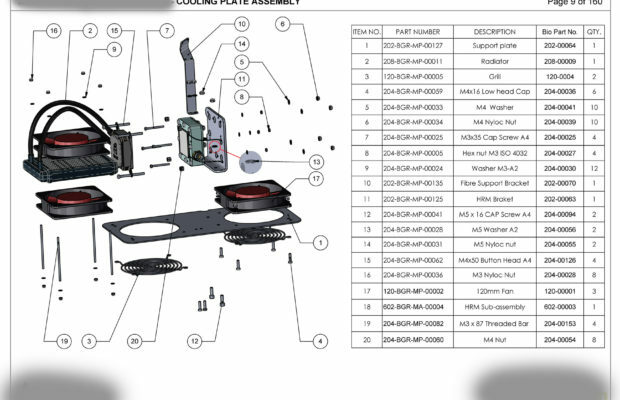 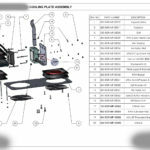 It also allows to define assembly process and indicate all required parts in bill of materials. 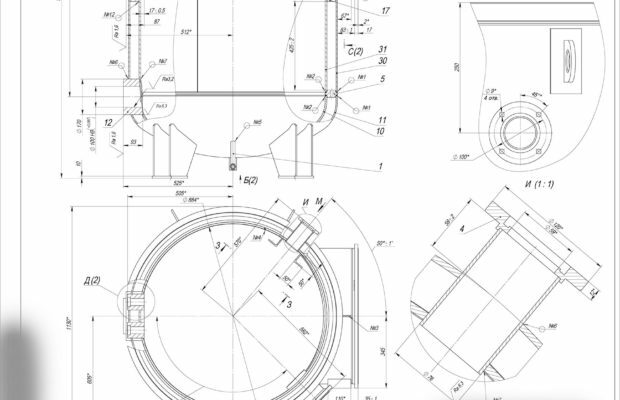 It's always important to think about technological processes in order to make sure that all designs will be in range of manufacturing possibilities. 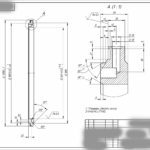 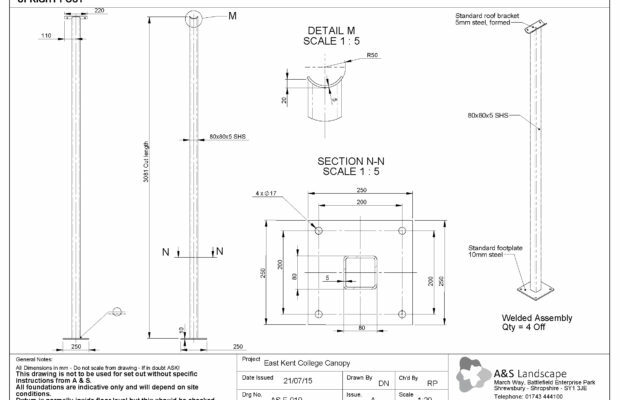 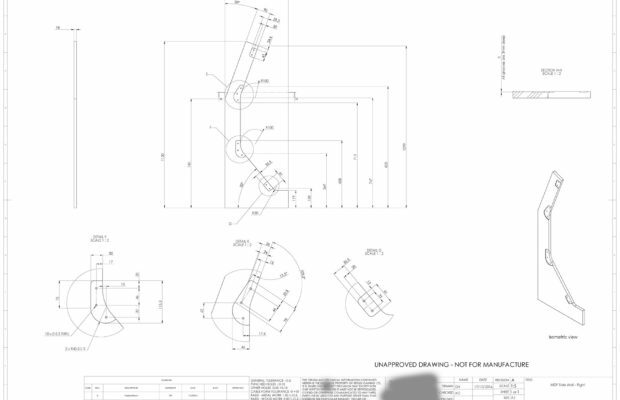 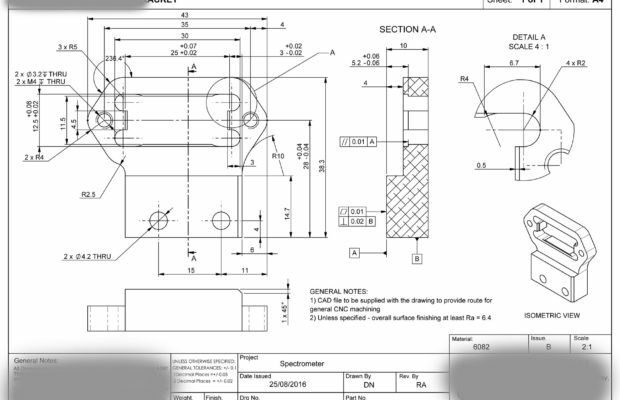 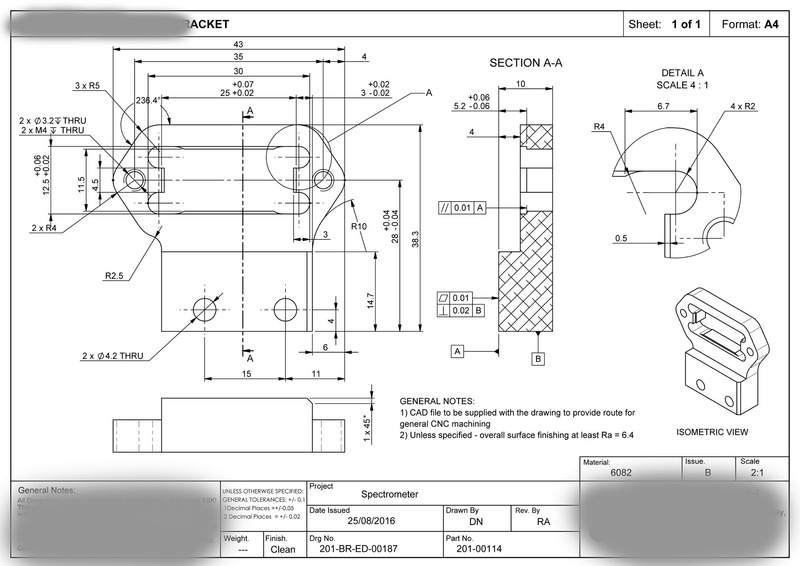 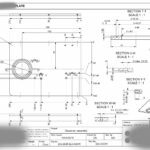 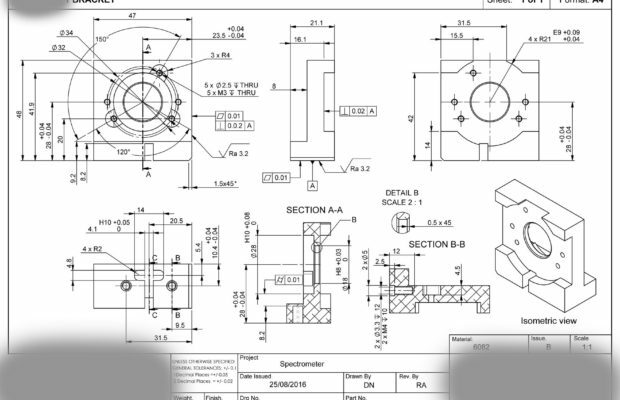 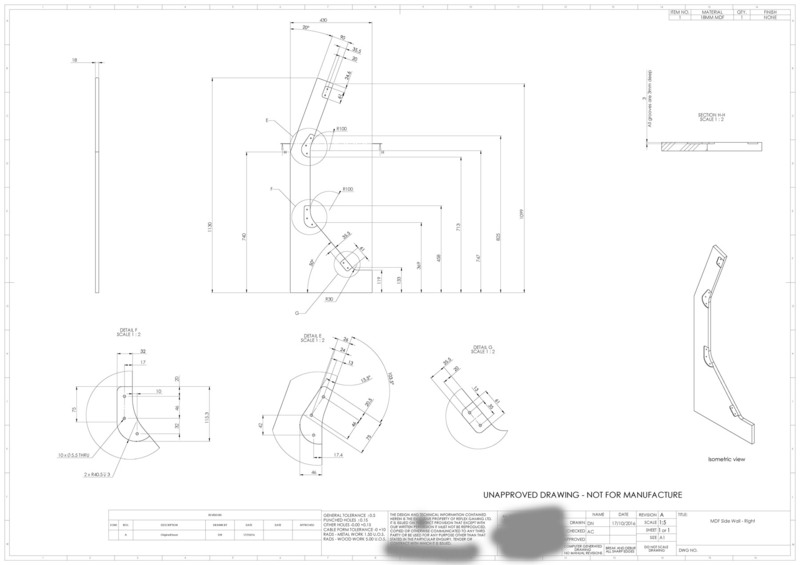 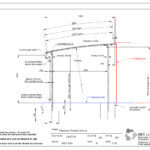 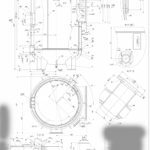 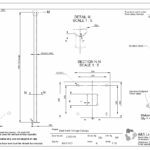 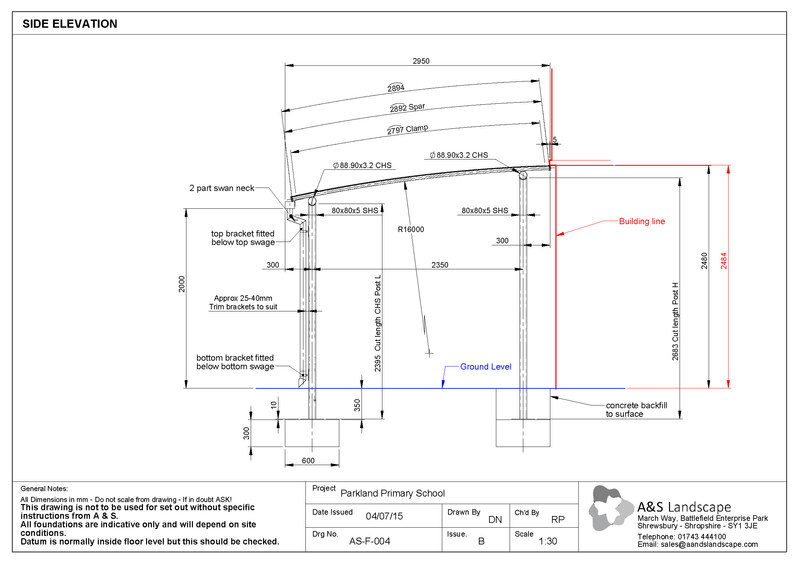 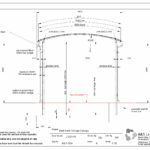 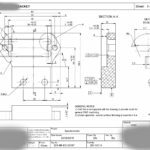 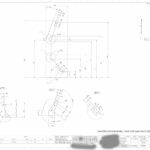 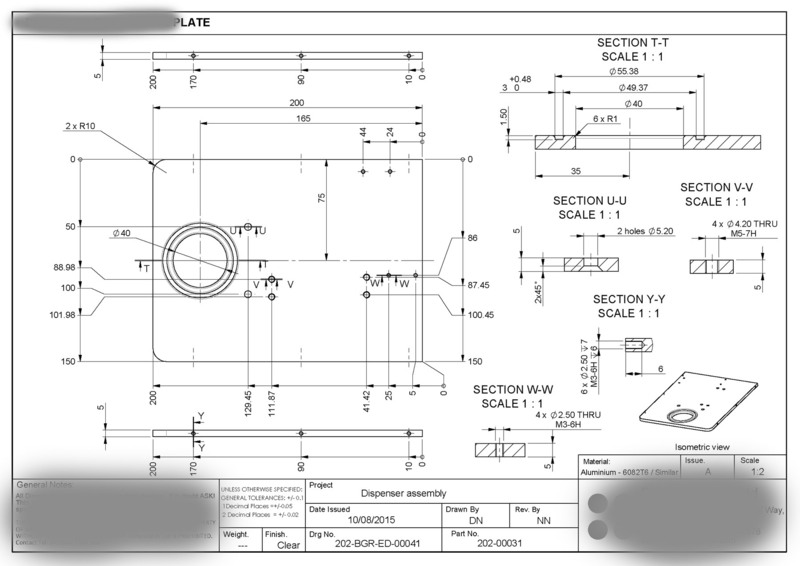 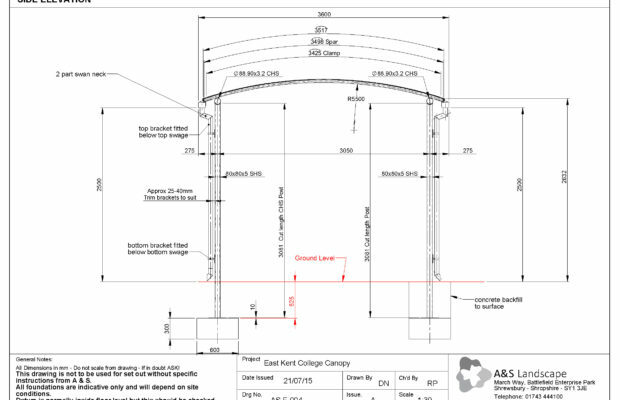 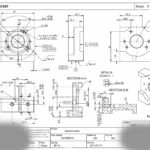 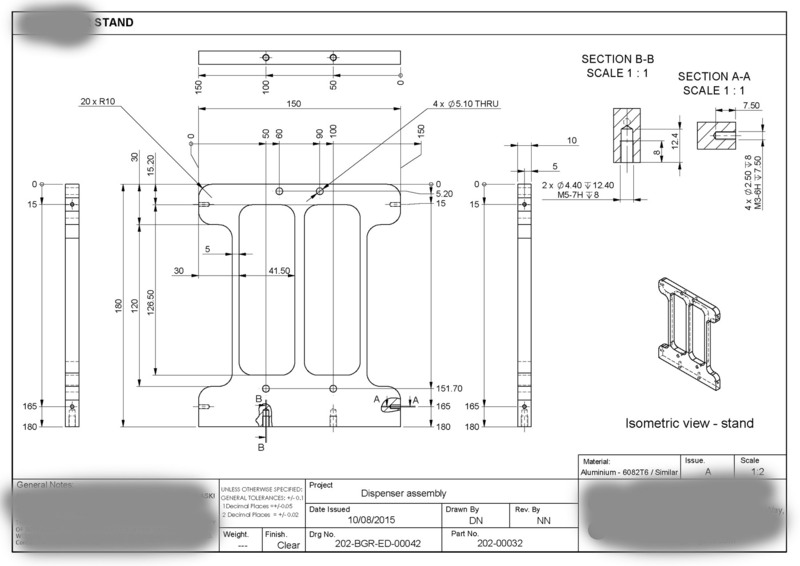 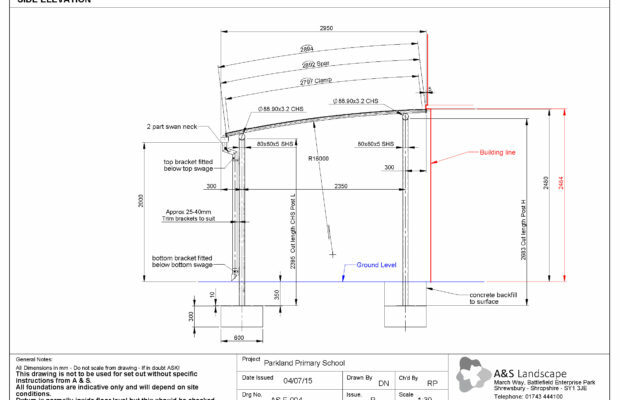 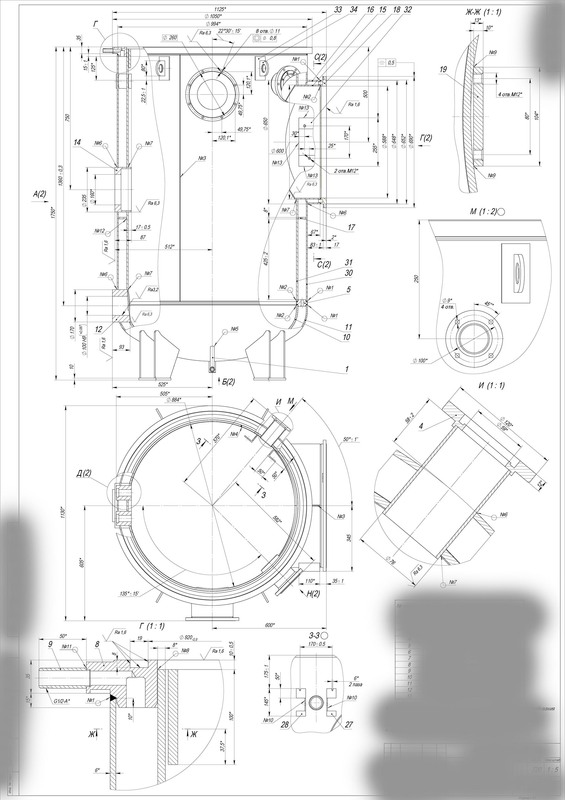 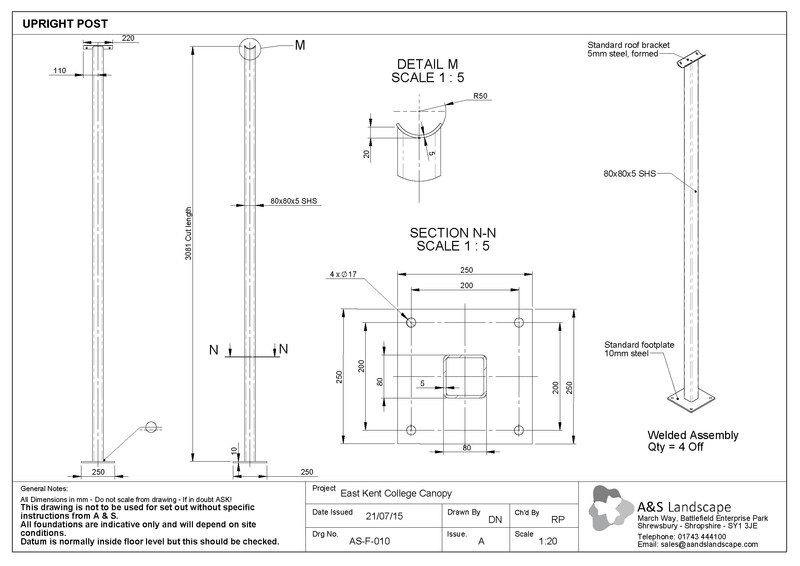 Drawings and technical documentation usually provided in formats such as DWG and PDF. 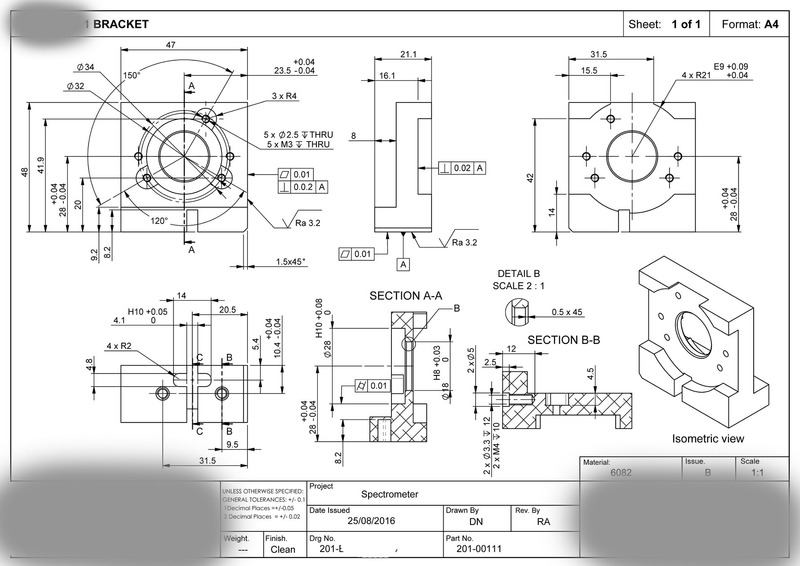 Another popular formats and original files are available upon request.